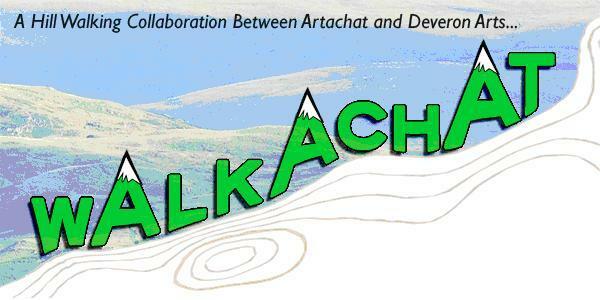 Walkachat is an arts and hillwalking collaboration between Artachat and Deveron Projects. The project brings together artists, audiences, curators, arts professionals and arts enthusiasts for a walk. 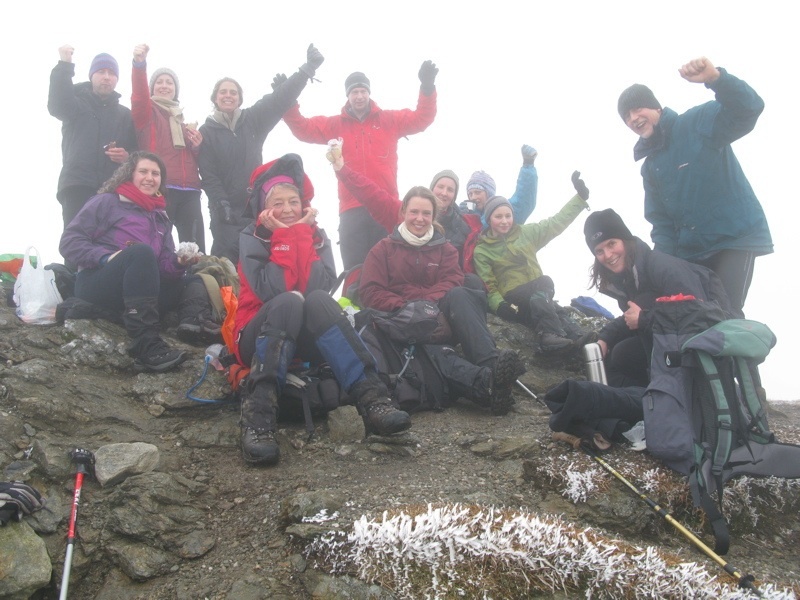 The walks are centrally situated so as many people as possible can join in. Each walk is constructed differently and includes a new location and discussion topic.